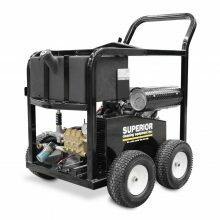 The industrial cold water gasoline or diesel powered SCE PGC Series features the toughest frames and components in the industry. 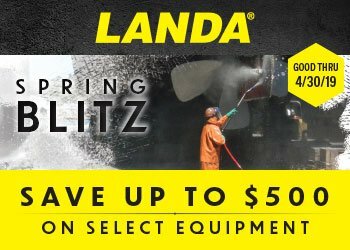 These units are utilized by surface preparations and heavy duty blasting/cleaning contractors, with up to 15,000 PSI on diesel powered models. Tough cold water, 7000 PSI, 4 GPM Pressure Washer.